Developer Builds are for the demonstration purposes only and can be unstable and some features might be missing! 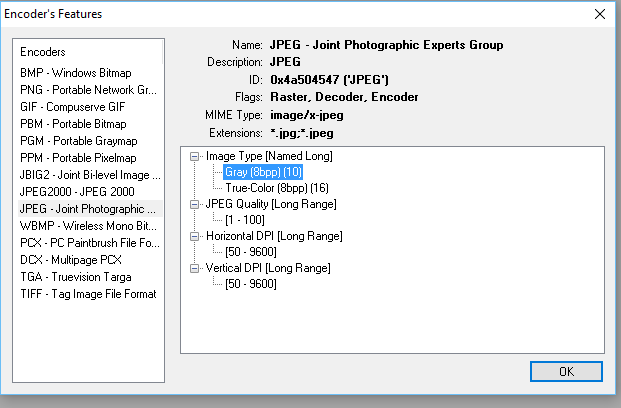 The ImagesTest utility is a helpful addition to the Images Core Layer. One of it's many possibilities is browsing through the available encoders to use the conversion options more efficiently.